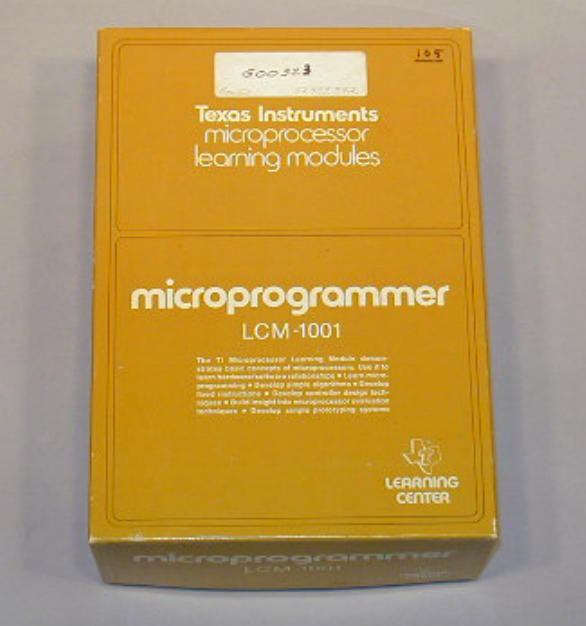 The microprocessor learning module was developed as a design training tool at a time when knowledge of designing and using microprocessors was limited (1976). Following the introduction of the first microprocessor designs, which were for specific applications, in the early 1970's, more complex designs began to be introduced in the mid 1970's, and a broader range of applications were identified. To spread the design and application knowledge among interested engineers, TI developed the Learning Module and Instruction Manual.